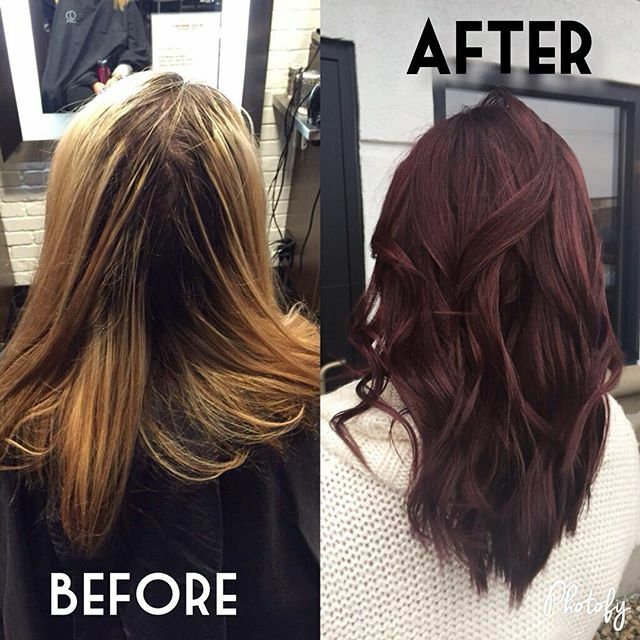 Talented G Michael Salon Design Team member, Anessa created this gorgeous Before and After Hair Transformation and the guest couldn’t be more excited to rock this new look for 2016! Transitioning her guests’ tresses from blonde to a beautiful deep auburn-infused brunette, Anessa kept her guests desires and lifestyle in mind while perfecting this transformation that will have heads turning all over Indianapolis. Call G Michael Salon TODAY and find out……..What your locks have been craving!